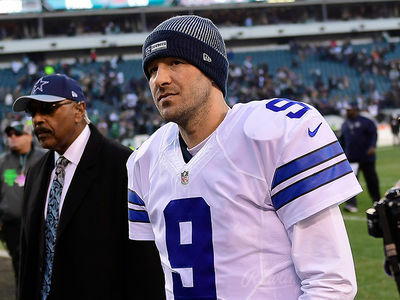 There's a 60% chance Tony Romo will play in the NFL again ... so says one of his 2016 Dallas Cowboys teammates. We spoke with safety Barry Church -- who played with Romo for years before signing a new deal with the Jaguars this off-season. Church is convinced we haven't seen the last of Romo behind center ... and he's got a pretty good reason why. Tony Romo Picks CBS ... Replacing Phil Simms? 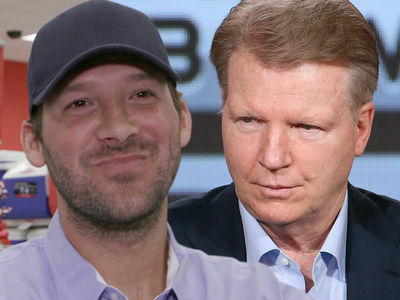 Tony Romo Quits Football ... Bring On The Booth! !